Why choose a Female Photographer for your Special Day?? Mar 06th. 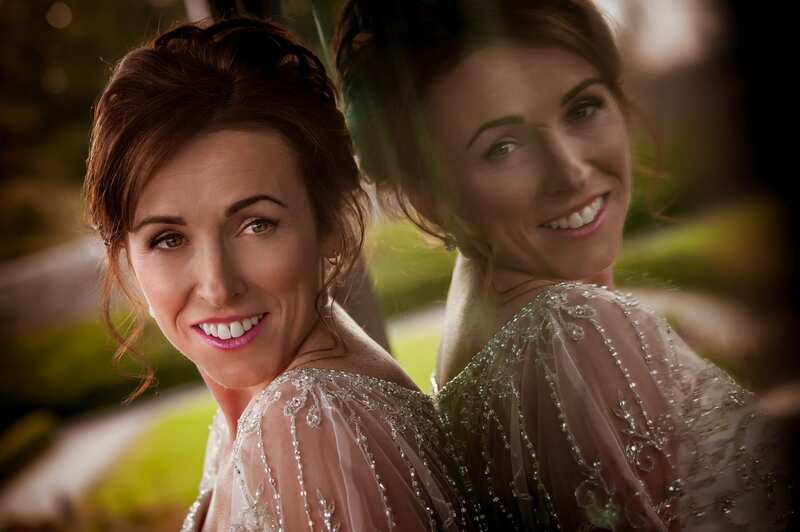 2015 Comments Off on Why choose a Female Photographer for your Special Day? ?